UNO Fans, its your lucky day! 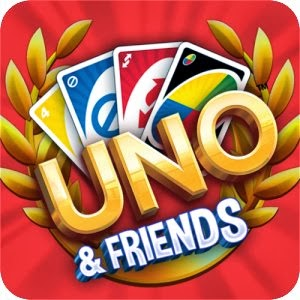 The UNO & Friends App is FREE today on Amazon. Enjoy the FREEBIE and having fun playing UNO on your FAVORITE electronic device.